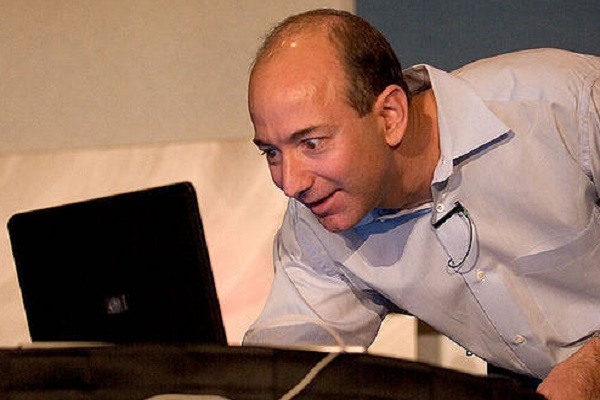 Amazon founder Jeff Bezos may have been raised as Catholic. The world media spotlight has fallen on the break-up of Jeff Bezos' marriage with MacKenzie Bezos after a long union spanning 25 years. 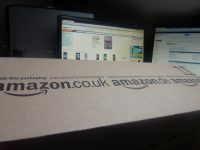 The world is now interested in the couple’s private life, as well as the fallout on Amazon, which many believe will inevitably happen. The former couple are co-owners of the global behemoth. 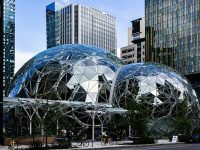 A bad decision could make Amazon delete itself from the technological industry map, and nobody wants that to happen. The public is also curious about one factor in Bezos' life: his religion (or lack there of). Neither MacKenzie nor Jeff have disclosed their religious beliefs. For a person who built his financial empire in the World Wide Web, any search on the religious beliefs of the Bezos’ turns up with either scant information or none at all. There are no hints either, with the couple making no mentions of their faith. There have been standard Silicon Valley preconceptions like simulation theory, transhumanism, life extension, and artificial intelligence. Investors are interested in Bezos’ religious beliefs as he is an extremely influential businessperson. His decisions affect millions of people. If he has religious beliefs, then they could color such decisions. The latter has implications which significantly concerns the public. When it comes to ferreting out the religious belief of Jeff Bezos, the Internet does provide a few scraps of information. It remains unclear whether Jacklyn Jorgensen and Ted Jorgensen, his birth parents, follow any religion at all. The surname Jorgensen is common in Denmark and Norway where the population is predominantly Christian. The answers related to religion are comparatively clearer for Miguel “Mike” Bezos, the adoptive father of the Amazon founder. Mike seems to have grown up in the Roman Catholic Church. The senior Bezos emigrated to the U.S. in July 1962, when he was only 16-years-old. He set foot on U.S. soil due to the existence of Operation Peter Pan, a secretive program created by a Catholic priest under the Archdiocese of Miami. This program relocated children of Cuban citizens wary of Fidel Castro, the then elected President of Cuba. Religious activities were suppressed by the new regime. Mike met Jacklyn Jorgensen in the University of Albuquerque and after some time married her. 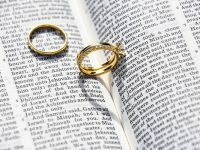 The wedding between the two was officiated by Albuquerque’s First Congregational Church of Christ.